After a day of screening, the official candidates of the 2017 Queen Philippines pageant were announced on Saturday, April 8 at the Elizabeth Mall in Cebu. From a pool of nearly 100, the full list of 2017 candidates has been trimmed down 26. 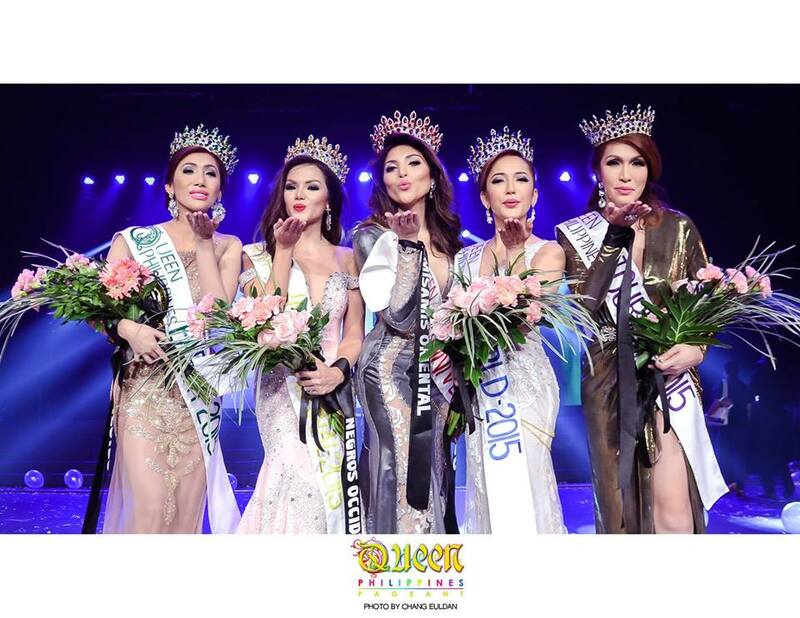 Queen Philippines (formerly known as Queen of Cebu) is a Cebu-based pageant for Filipino transwomen headed by renowned Cebu designer Cary Santiago. 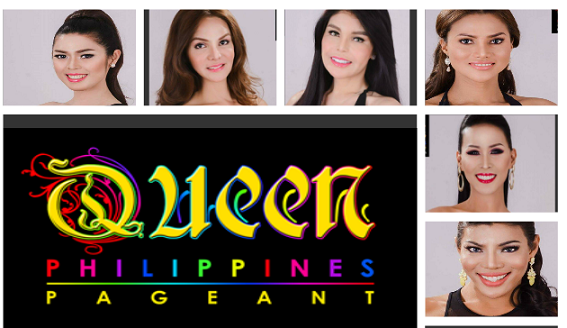 It is considered as one of the largest and most prestigious beauty pageants for transgender women in the Philippines. The Queen of Cebu pageant is usually a highly anticipated event that draws a lot of crowds and different people from the field of fashion, designs and even some of the country’s celebrities. The grand pageant is scheduled to be held on July 29th at the Waterfront Cebu City. Carla Marie Madrigal of Misamis Oriental is the reigning Queen Philippines. Her court includes Erika Diaz of Cebu as Queen World, Ma. Paula Vega of Negros Occidental as Queen International, Stephie Cabahug of Iloilo as Queen Earth and Jenny Ann Chua of Surigao del Sur as Queen Tourism.